Chris Millward is a Financial Services practice owner with Sagemark Consulting in Traverse City, Michigan. Chris has been in the financial services industry since 2003 but began his association with Sagemark Consulting in 2012. Over the past 13 years Chris has worked with more than 100 families and their advisors, designing and implementing financial plans to transition, grow and protect their assets. Growing up in an entrepreneurial home, Chris always had a desire to be a business owner. He watched his mother and father build a successful floor covering business and understands the balance that is required to be a family man as well as a business owner. Chris has lived through the financial and emotional aspects of his parents selling the family business. Additionally, within his family, Chris has experienced the impact of long term care and planning issues related to Alzheimer’s, terminal illness, and the unexpected passing of a young family member. These personal experiences drive Chris to work with a sense of urgency and purpose. Most often, strategies are created to address risks and uncover opportunities for family business owners, real estate owners, and owners of publicly traded securities. Utilizing a cross-disciplinary approach (including legal, accounting, insurance and investment strategies), coordination gaps and financial planning opportunities emerge, often amounting to significant income, capital gain and estate tax savings. As a practice owner, Chris can relate to his clients and understands what it means to have employees, pay quarterly taxes, determine the best benefits for his business and employees, as well as manage the day-to- day operations of a successful wealth management firm in Traverse City. Chris continues his association with his broker/dealer Lincoln Financial Advisors. Lincoln Financial Advisors is a member of Lincoln Financial Group, a 100 year old diversified financial services organization. This alliance has allowed for a pooling of vast intellectual resources and many years of comprehensive financial planning experience. Chris serves on the board of Single MOMM in Traverse City. This board is dedicated to helping women and their children who feel tired, overwhelmed and alone. 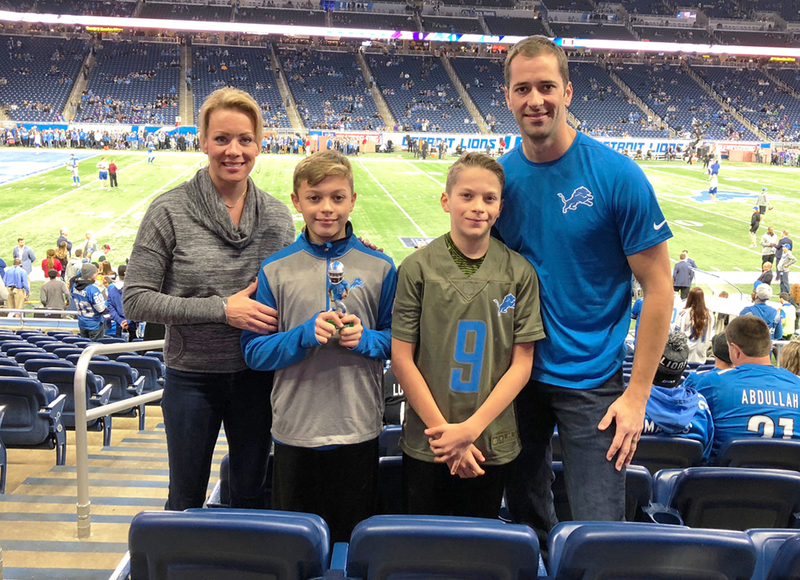 Chris is also a deacon at Redeemer Presbyterian Church in Traverse City where he is a member with his wife Nicole and their twin boys Noah and Isaiah. Chris enjoys being with his family, whether it is on the pontoon boat, on the slopes, or out in the woods hunting. We are an outdoor family.